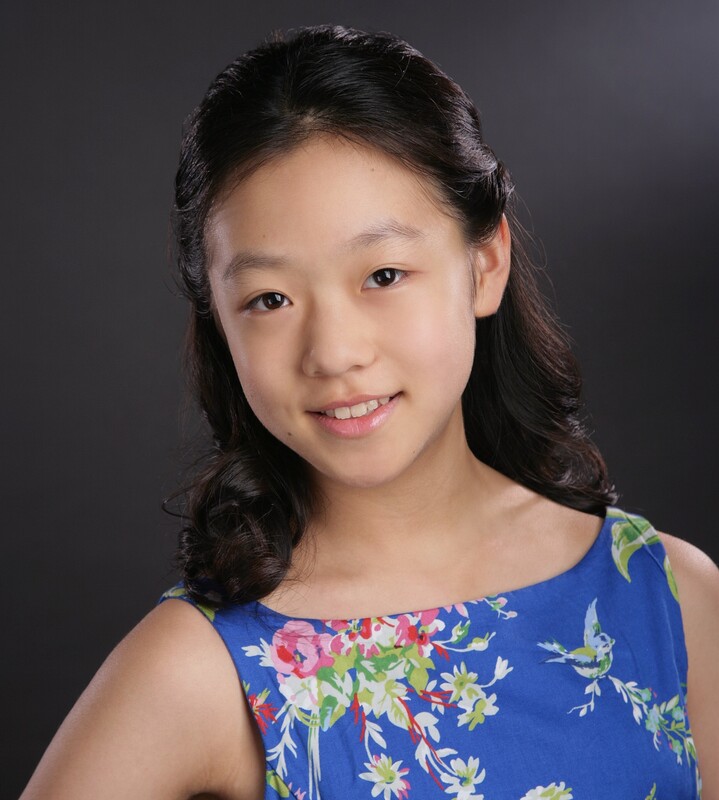 Winner of the 2015 MTNA National Junior Strings Competition, Yesong Sophie Lee was the youngest competitor in the 2014 Menuhin International Violin Competition. After making her solo debut with the Seattle Symphony when she was 8, she has gone on to perform with many orchestras. She will play with Seattle Symphony in 2016. An enthusiastic orchestral and chamber musician, Sophie has been concertmaster in the Seattle Youth Symphony Orchestra, and loves participating in a string quartet. She has played for Augustin Hadelich, Paul Kantor and Brian Lewis and is a student of Simon James and piano collaborator Hiro David in Seattle.